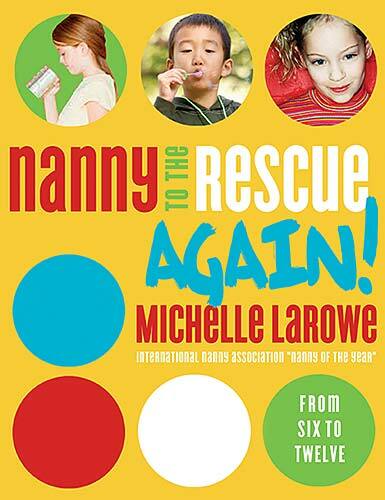 My name is Michelle LaRowe and I’m the lead educator here at nannytraining.com. 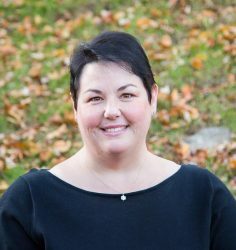 As an award-winning nanny and parenting author who has spent more than half of my life in the nanny industry, I’m passionate about empowering nannies to be the best they can be. 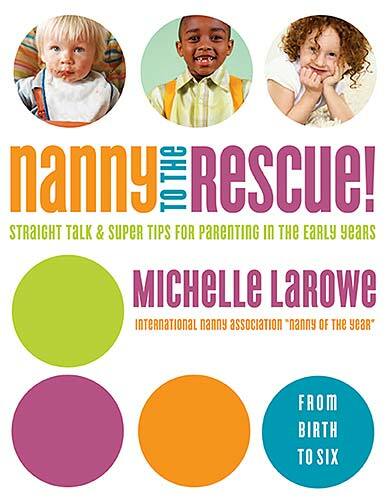 My name is Michelle LaRowe and I’m the lead educator here at NannyTraining.com. As an award-winning nanny and parenting author who has spent more than half of my life in the nanny industry, I’m passionate about empowering nannies to be the best they can be. As executive director of a nanny placement agency and a mother to young children myself, I also know that parents value educated childcare providers who are equipped to care for a child’s physical, social, emotional and educational growth and development. Through quality education, nannies can gain the knowledge they need to provide exceptional childcare. At NannyTraining.com we are committed to offering high-quality, affordable and convenient educational programming specifically created for nannies. Through our distance learning program, students gain the knowledge and know how needed to succeed as a professional nanny. Our online courses are taught by a team of dedicated childcare and nanny industry experts and provide caregivers with the education and training they need to differentiate themselves in a competitive job market. Our courses focus on child development, health and safety, nutrition and professionalism and are tailored specifically towards in-home childcare providers. An educated nanny is a quality nanny. Increase your caregiving knowledge base and expand your earning potential by taking a course with us today. 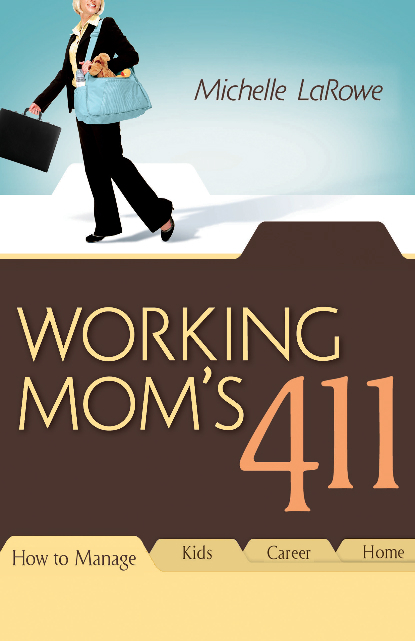 This is the best course and I think every nanny should take this course. I would hire anyone who took this course if I was a parent. I have a degree in social work and have worked with children for years and I am telling you, I love this course. It goes in depth and is in detail. I would highly recommend this course. I am an early childhood education major so a lot of the material was informative as far as child development and I personally really enjoyed the psychology units. I’m interviewing for my first actual nanny position, so I also thought the interviewing and nanny job description sections were also informative:) I’m interested in the information so it was a really fun course for me. This nanny training course was thorough and provided our nanny and our household with useful health and safety information that was used right away! Customer support was also prompt and very knowledgeable!